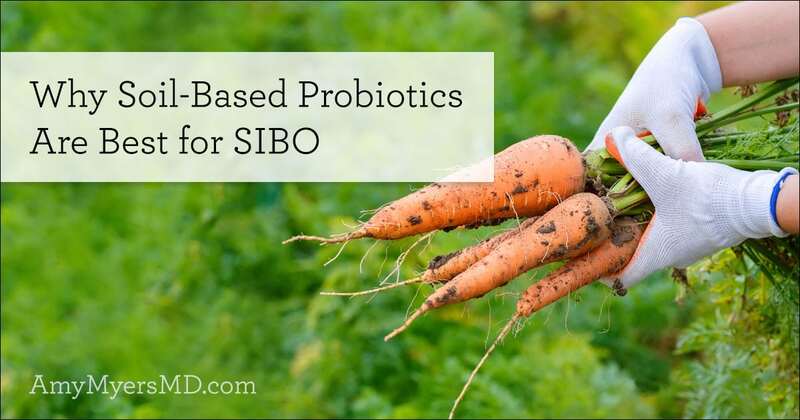 One of the most common questions I’m asked all the time is “which probiotics are best for SIBO?” You might be surprised to learn that if you have SIBO (Small Intestinal Bacterial Overgrowth), your regular probiotic could actually be exacerbating the problem. For this reason, you’ll want to take a specialized approach when it comes to your probiotic regimen to ensure you’re getting the support you need. In this article, I’ll be highlighting the best probiotics for managing SIBO, as well as which probiotics may be fueling the fire. Small Intestinal Bacterial Overgrowth (SIBO) occurs when the bacteria in your small intestine get out of balance and overgrow. 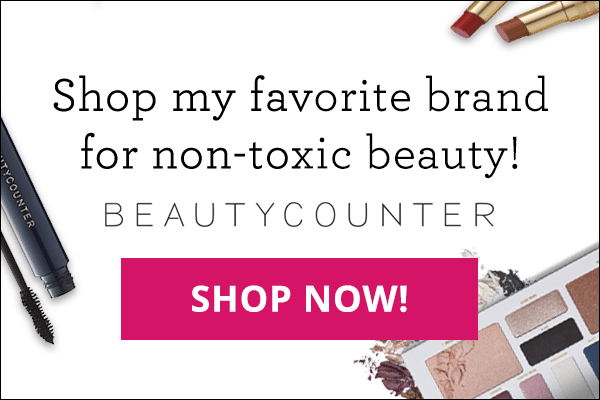 As I always say, “Too much of a good thing can be a bad thing,” and this is true of SIBO. Too much good or bad bacterial flora in the small intestine produces a number of gastrointestinal symptoms that interfere with your normal digestive process, including gas, bloating, and diarrhea. 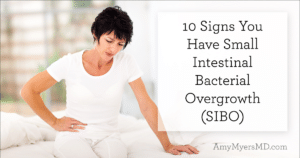 For a full list of the signs and symptoms, check out my article 10 Signs You Have Small Intestinal Bacterial Overgrowth (SIBO). Having SIBO can damage your mucosal lining and lead to intestinal permeability or leaky gut. In fact, besides Candida overgrowth, it is one of the main causes of leaky gut I see in my clinic. Once your gut is leaky and toxins, viruses, bacteria and food particles are flooding your bloodstream, your immune system marks them as dangerous invaders and creates inflammation to get rid of them. As your gut remains leaky and more and more particles escape into your bloodstream, your immune system sends out wave after wave of inflammation. Eventually it becomes over stressed and begins firing less accurately. This in turn leads to autoimmunity as your own tissues end up in the cross hairs. What’s more, many of the particles that are now flooding your bloodstream look a lot like your body’s own tissues. 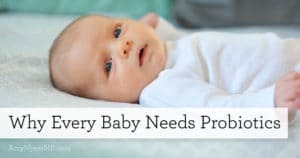 Your immune system will then create antibodies against these substances which mistakenly attack your tissues in the process, in a phenomenon called molecular mimicry. 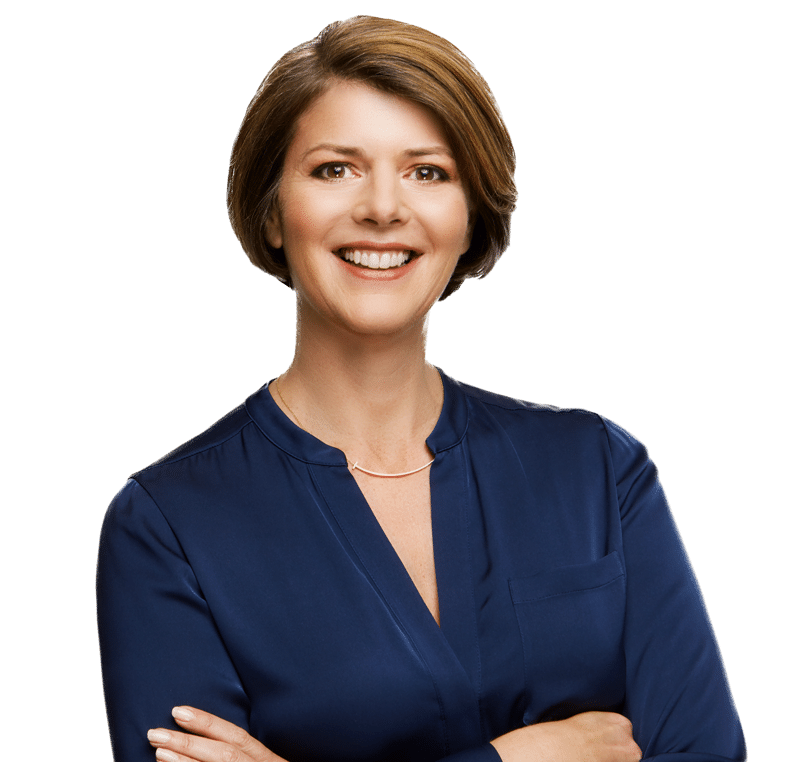 Treating SIBO is a 3-step approach. The first step is to remove the foods that feed it, including sugar, alcohol, and carbohydrates, specifically refined carbohydrates. Second, you want to attack the bad bacteria. The primary antibiotics used for treating SIBO are Xifaxan and Neomycin, depending on the type of gas being produced by your gut organisms (methane or hydrogen). As a natural alternative to antibiotics, I recommend Microb Clear™, which is a blend of magnesium caprylate, berberine, and extracts from tribulus, sweet wormwood, grapefruit, barberry, bearberry, and black walnut. Third, you want to restore the good bacteria with probiotics. The problem with many probiotics available on the market is that they simply don’t work for SIBO, and can actually make the problem worse. Here’s why: The small intestine is not meant to have very much bacteria in it because it interferes with digestion and nutrient absorption. Some bacteria is necessary for these functions, so you can think of your small intestine as Goldilocks–too little or too much bacteria is bad. 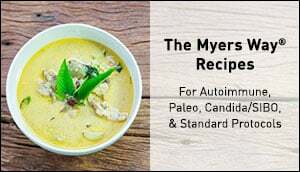 You want your bacteria levels to be just right for optimal digestion and absorption. When bacteria are present in the small intestine, they are often of the lactobacillus or bifidobacterium species. And since the majority of probiotic supplements out there contain lactobacillus or bifidobacterium, using this type of probiotic is only adding to the bacteria in your small intestine and throwing fuel on the fire. For this reason, I recommend a soil-based probiotic for anyone dealing with SIBO. Back in the day, we grew all our own food and pulled it straight from the ground, eating it right there without washing it. The earth is full of bacteria, and it’s where we used to get most of our probiotics. In our hyper-hygienic modern lives, we are so far removed from the dirt that grows our food that we’re missing out on some of the crucial microorganisms that populate our soil and used to populate our own microbiomes. I believe this is a big reason why digestive issues are so much more common today than they once were. That’s where soil-based probiotics come in. Soil-based probiotics do not exacerbate symptoms of SIBO in the way other types of probiotics can. In fact, one clue that you may have SIBO is that when you take a probiotic containing lactobacillus or bifidobacterium you have an exacerbation of your symptoms such as more gas, bloating, constipation, diarrhea or other digestive symptoms. If you are currently dealing with SIBO, it’s not recommended to take a probiotic containing lactobacillus or bifidobacterium strains until you’ve eliminated your bacterial overgrowth and repaired your gut, as these can actually worsen your SIBO. 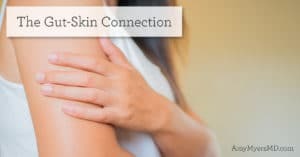 Soil-based probiotics on the other hand will not exacerbate your symptoms or add fuel to the fire because soil-based probiotics don’t colonize the small intestine or feed the bacteria already growing there since they don’t contain lactobacillus or bifidobacterium strains, yet they still provide all the benefits of a probiotic. Soil-based probiotics have a natural, seed-like structure that makes them hardier than lacto-based probiotics and therefore able to survive the harsh journey through the stomach with far fewer colony-forming units (CFUs) than lactobacillus based supplements.2 This is due to the formation of endospores, which can withstand stomach acid, bile salts, and pancreatic enzymes that would normally destroy the bacteria.3 What’s more, soil-based organisms know to stay in their spore state until their environment is safe. This makes them a great option for SIBO because they don’t populate the small intestine and contribute to bacterial overgrowth there, instead heading straight to the large intestine and colon where they can support vibrant health. A 2-week double-blind clinical study of patients diagnosed with IBS demonstrated a significant reduction in symptoms when treated with a soil-based probiotic.4 Since we know that about 80% of IBS patients are likely dealing with SIBO, soil-based probiotics are an effective way to alleviate your SIBO-related symptoms as well. 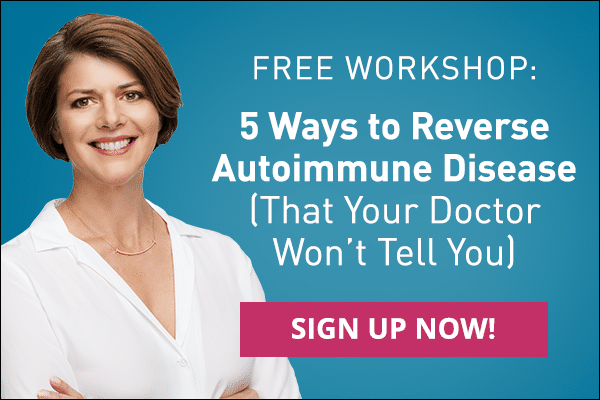 Because SIBO and autoimmunity are so closely linked, you’ll be happy to learn that soil-based probiotics have also been found to be beneficial for autoimmune conditions. One specific strain of bacteria found in soil-based probiotics helps with the production of immunoglobulin A (IgA). These immunoglobulins, or antibodies, play a key role in your immune system, and I’ve found that many of my autoimmune patients tend to be low in IgA. I’ve seen a positive impact on inflammatory and autoimmune markers in these patients when their IgA levels are optimized. Additionally, IgA supports your gut repair pathways, helping to restore your gut lining so that toxins, microbes, and food particles are no longer able to escape via your bloodstream and trigger an immune response. The unique benefits of soil-based probiotics come from the combination of organisms they contain. The three, well-studied bacterial strains found in soil-based probiotic Primal Earth™ are Bacillus clausi, Bacillus coagulans, and Bacillus subtilis. In addition to these specialized skills, the superior seed-like structure of soil-based probiotics make them resistant to heat, light, oxygen, and the harsh conditions of your digestive tract. This means that Primal Earth™ probiotics require no refrigeration and are guaranteed to last the journey to your gut alive and ready to work!